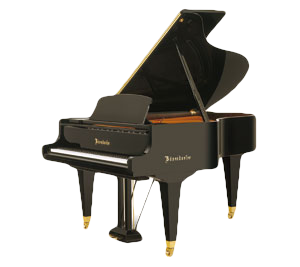 Established by Ignaz Bösendorfer In 1828, Bösendorfer is the oldest piano manufacturer still producing its own instruments today and has had a history of producing some of the finest instruments in the world. 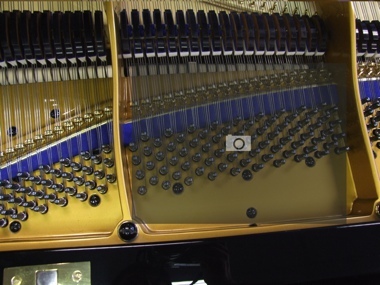 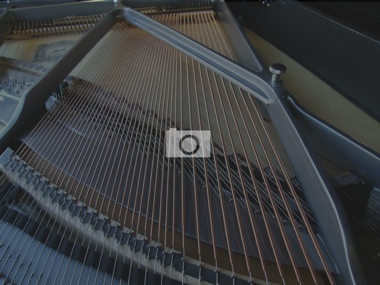 The Bösendorfer sound is usually described as darker or richer than the more pure but less full-bodied sound of other pianos like the Steinway or Yamaha pianos. 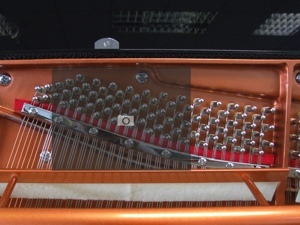 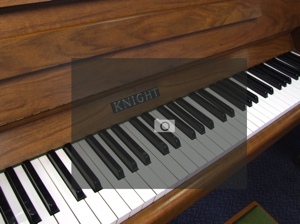 On the Imperial Grand, this is due in part to the inclusion of 9 additional bass notes below bottom A (the Imperial Grand has 97 keys, compared to the more usual 88). 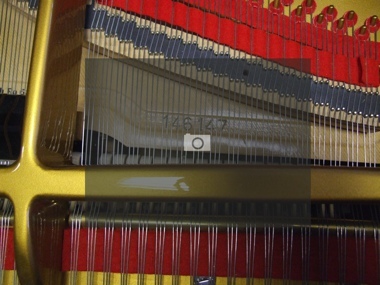 The strings for these notes are not often struck, since very little music has been composed to make use of them. 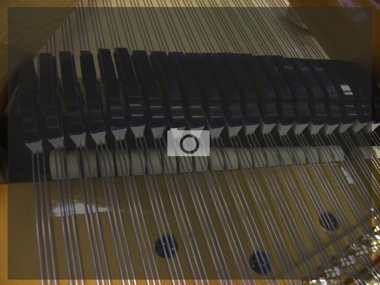 However, the strings for these notes do resonate when other strings in the piano are struck, and their presence contributes to the additional body in the tone of these pianos. 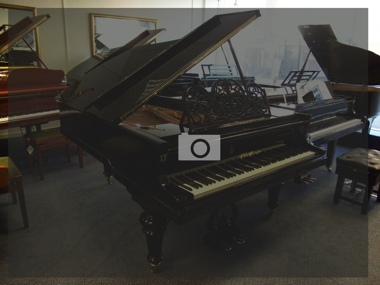 The first stage of our piano valuation service, begins with an email containing the information below. 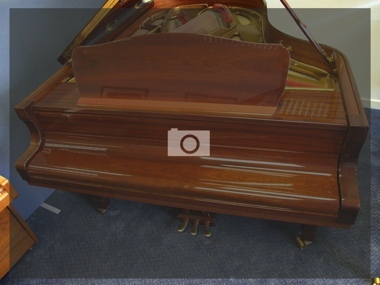 Answer these questions as best as you can as that will help us give you a more accurate estimate. 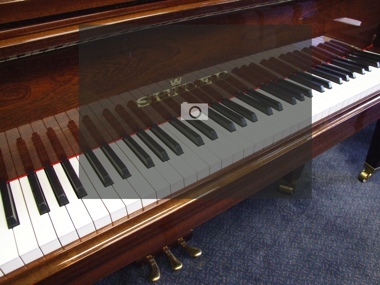 Is it an upright or a grand piano? 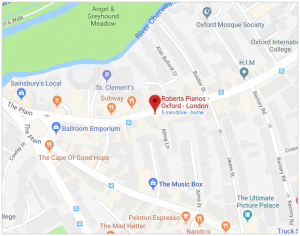 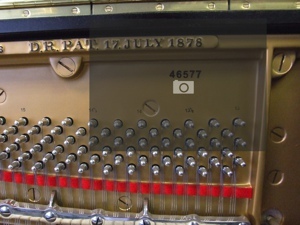 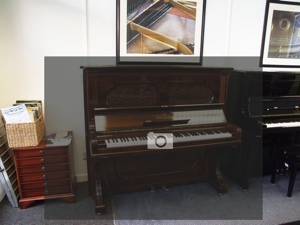 For a quote on your piano please click here with piano make, model, serial number, estimated age and pictures of the piano. 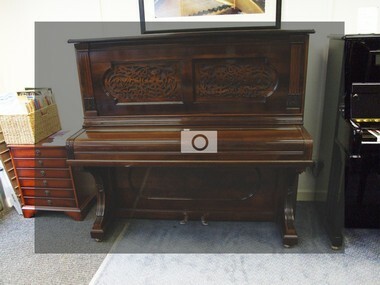 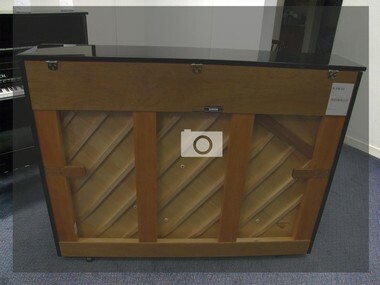 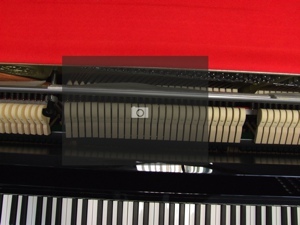 Other makes of piano that we are looking for: Challen, Fazer (upright), Feurich, Gors and Kallman, Ibach, John Broadwood, Kaps (upright), Kawai, Kemble, Knight, Richard Lipp (grand), Sauter, Seiler, Steinway, Welmar,… Please enquire for other makes.